Welcome to the Ashtabula Area City Schools Transportation Department. The mission of the Ashtabula Area City Schools Transportation Department is to provide safe, and efficient transportation while remaining professional and customer service driven. The Transportation Department will adhere to this while being in the eyes of the public, during home to school and school to home routes as well as all extracurricular activities and school related events. Providing safe, on-time, courteous service with a professional team of highly trained and certified School Bus Drivers, Transportation Aides, Dispatchers, Mechanics and management who are all competent in their professions. 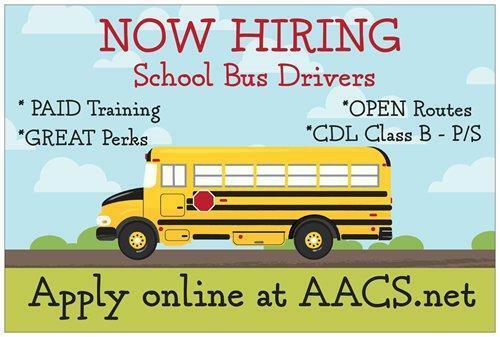 All of our transportation team members will meet or exceed state regulations in order to become a member of the transportation department at the Ashtabula Area City Schools. Are you interested in a career that gives you many of wonderful opportunities including but not limited to weekends off, major holidays off, excellent benefits and never having to take your work home with you? Then now is your opportunity to complete the online application as we are currently looking to hire several candidates. Plus... did we mention we train you here for free and you even get paid to train? 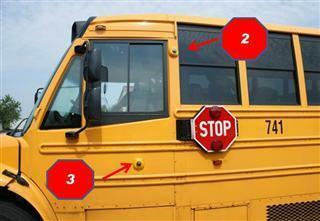 Motorists are required per Ohio State Law to remain stopped until the School Bus resumes motion. The State of Ohio does not play when it comes to passing a school bus with it's red lights activated and motorists receive fines and a drivers license suspension. AACS takes multiple measures to make sure we are doing everything possible to keep our student bus riders safe. 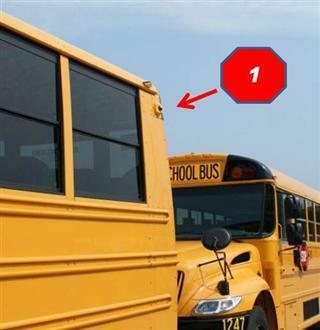 Therefore, every School Bus in our fleet is equipped with Red Light Violation cameras that allows us the ability to give law enforcement the drivers car make and model, license plate number, color and description of the driver. Law enforcement then can issue the motorist a citation which could lead to the motorist receiving a hefty fine and a drivers license suspension. We know and understand that bus routes were touch and go during the 2018-2019 school year start up. 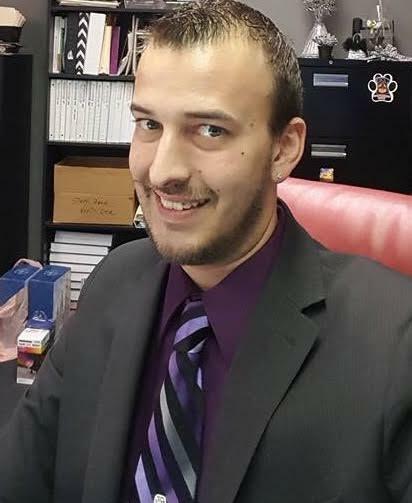 However, we want you to know and understand that our new Transportation Manager Mr. Michael Gatrell has already started evaluating bus routes, bus stops and the buses paths of travel for the 2019-2020 school year. Please check back to the transportation page in late summer to for the ability to log in and check where your students bus stop will be located. 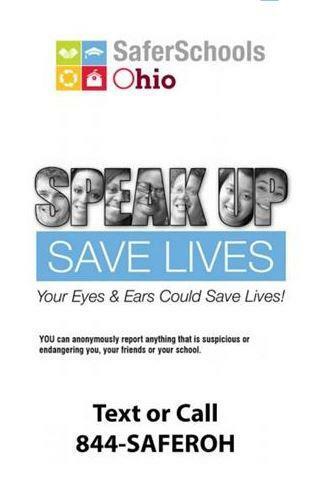 Just another way AACS is doing everything possible to keep children safe. 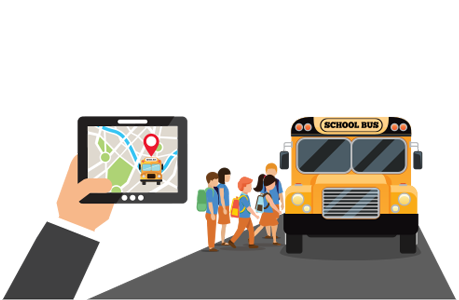 All AACS vehicles that are utilized for the purposes of transporting students are equipped with high tech GPS tracking software that is secured. The GPS tracker is a wonderful feature that allows the transportation department to monitor every vehicle in our fleet. It allows us to track the buses exact location, lets us know if the bus was at a bus stop and at what time, gives us the buses speed and also allows us to see the buses exact path of travel.